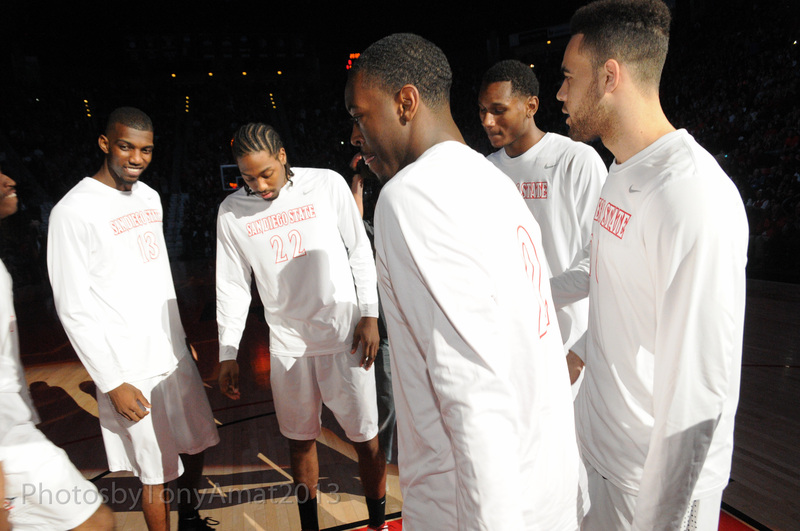 The last time San Diego State Men’s Basketball was ranked in the Top 10 was back in 2011 during the 34-3 season. The Aztecs are riding the second longest winning streak in school history at 13 straight wins. That has helped San Diego State to crack the Top 10 this week in the AP Top 25 Poll for just the second time in school history. 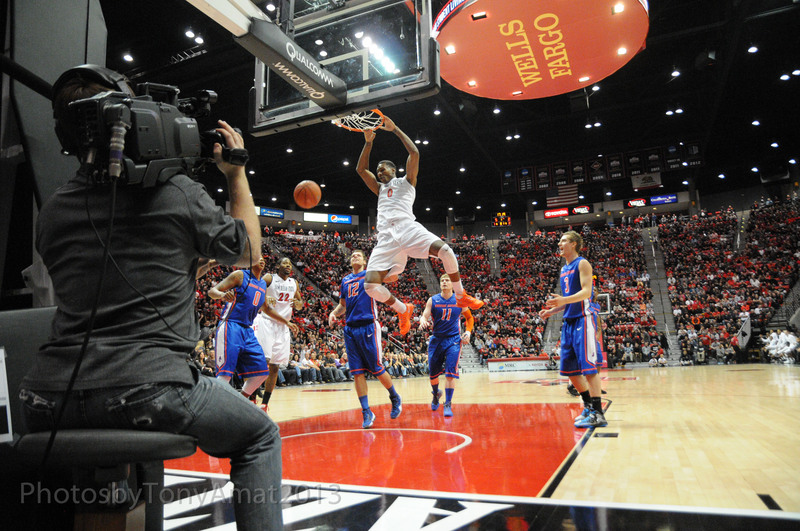 The Aztecs will host Fresno State and UNLV at Viejas this week. All of the ballots listed below we found on Twitter. 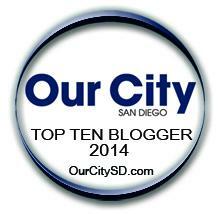 If you would like to see how the rest of the voters voted please click on this link! – Seth Davis has bumped SDSU from 11th to 10th in his AP Top 25 Ballot! – Matt Vautour has bumped SDSU from 16th to 14th in his AP Top 25 Ballot!